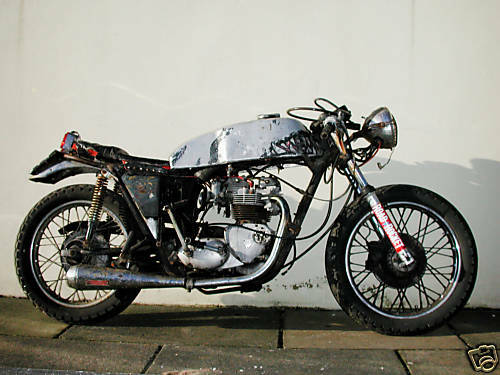 10 wheeled 1962 fiddeman rolling chassis, ap racing calipers, 5-speed geatbox, boyer ignition. 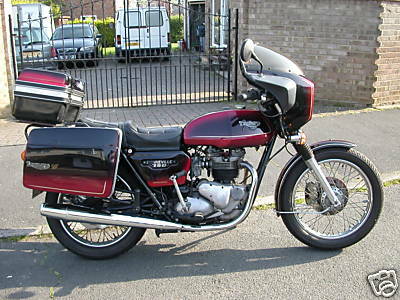 the year 1979 brought the launch of the ti40e and the ti40d, a custom special. 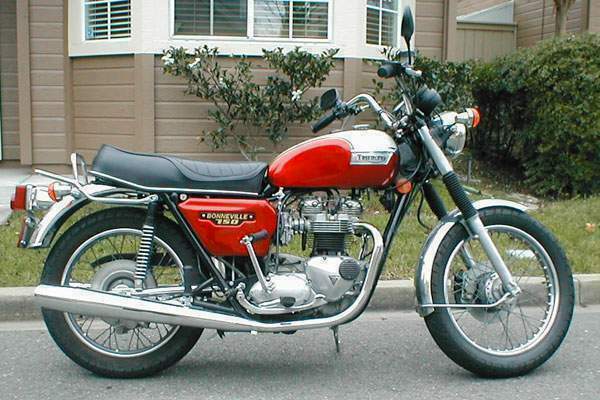 around 20,000 machines based on the new design were built before triumph finally went to the wall. 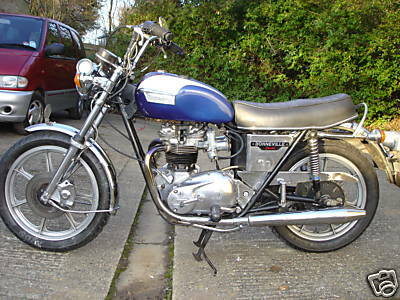 these version, a trail variant and finally the eight-valve tss and custom tsx. 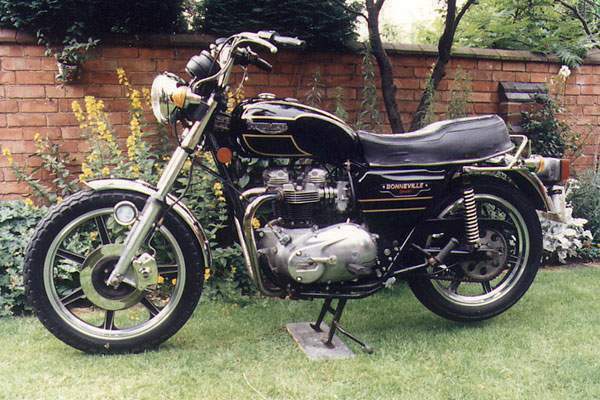 Historic motorcycle used by the KLF to go to meetings circa 1987-1991. jimmy cauty purchased this bike in 1976, crashed it 8 times, seized the engine twice, and badly maintained it over 3 decades, has been rotting in his garage for 15 years and is totally unroadworthy! 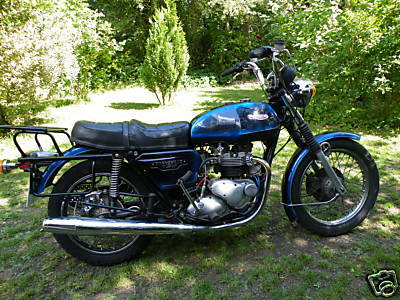 Triumph T140V Bonneville 1973-88, 744cc, ohv twin, 440lb, 50mpg, 110mph Bigger version of the 650, which lacked development and was consequently ruined by excessive vibration. 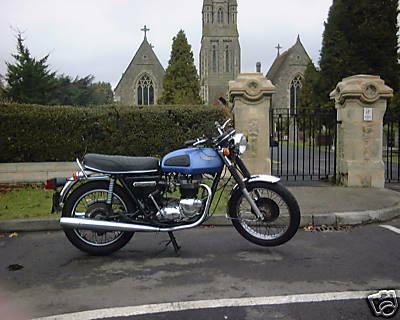 Limited editions: 1977 Silver Jubilee, 1979 T140D with cast wheels, 1980 Executive with fairing and top-box, 1981 Royal Wedding. 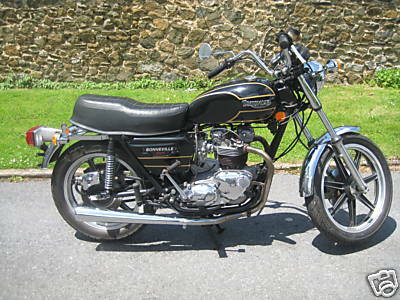 this is a t140 in us spec first registered in 1978.
by 1978, however, the bonneville was something of an anachronism in the world of motor cycling. 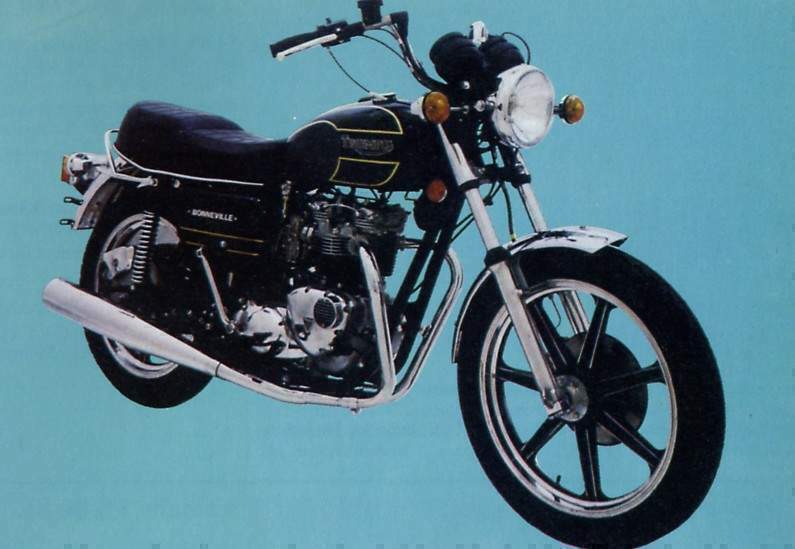 it had an old-fashioned twin-cylinder, pushrod engine in a world dominated by multi-cylinder machines from japan. 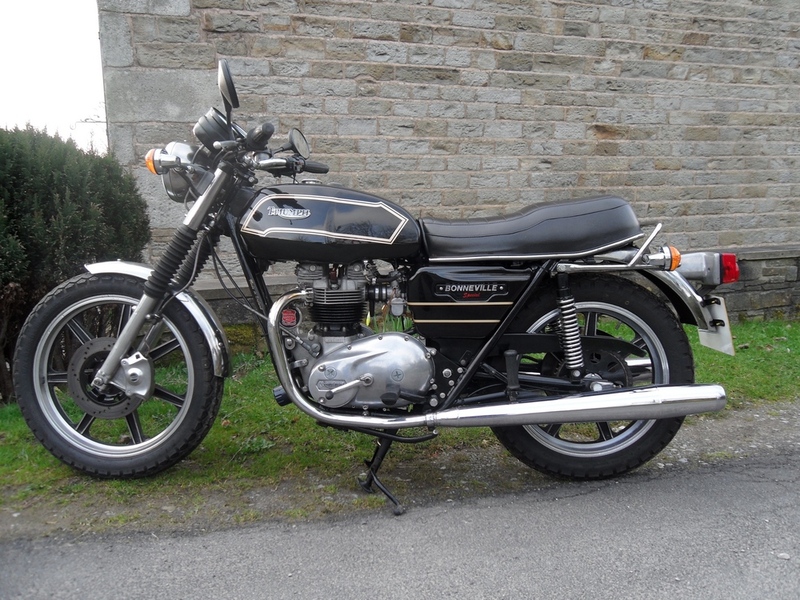 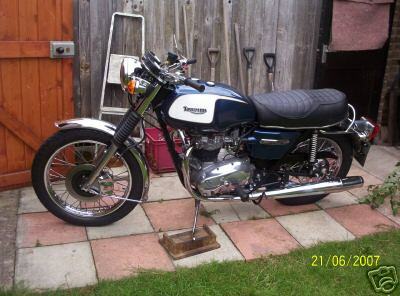 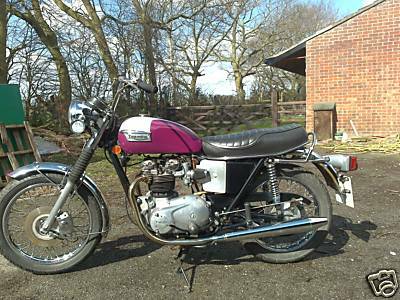 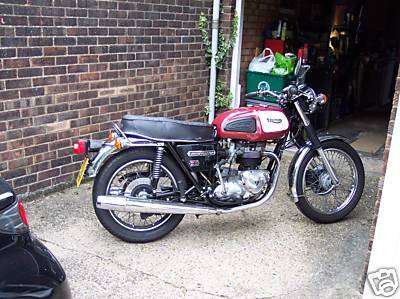 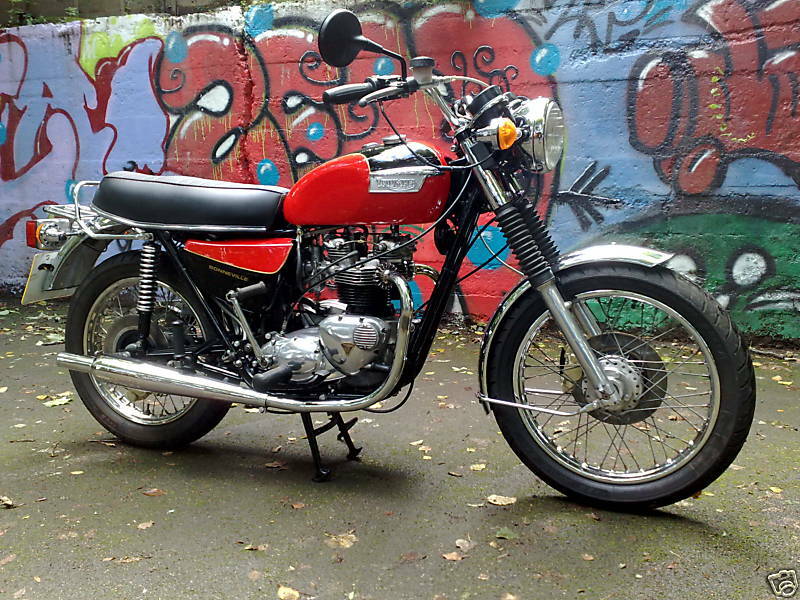 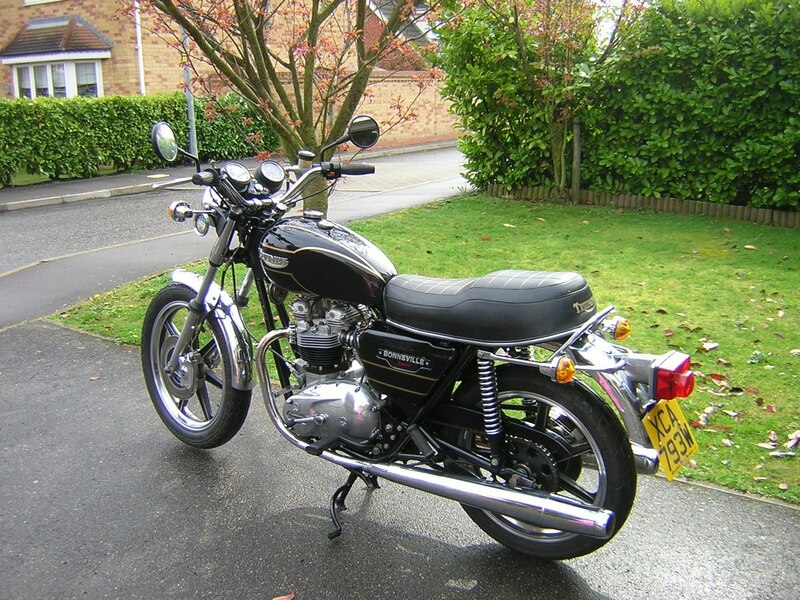 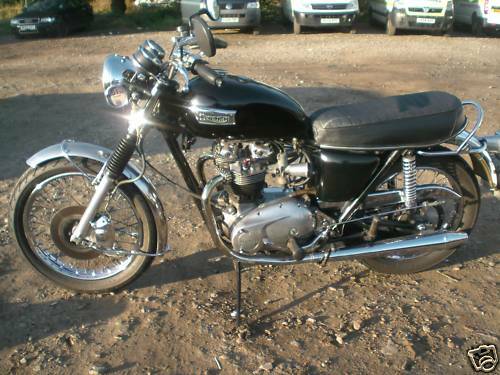 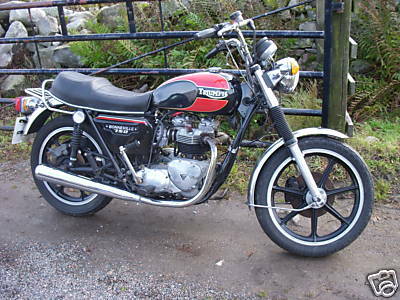 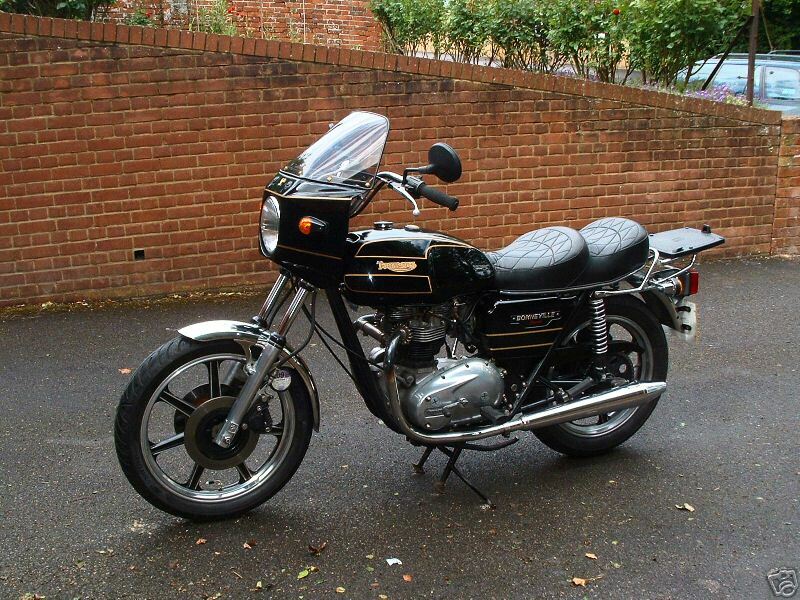 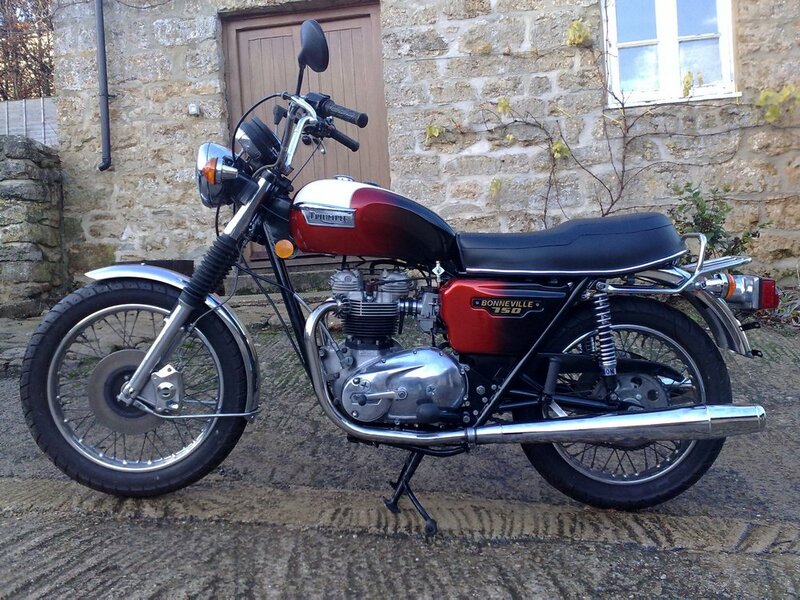 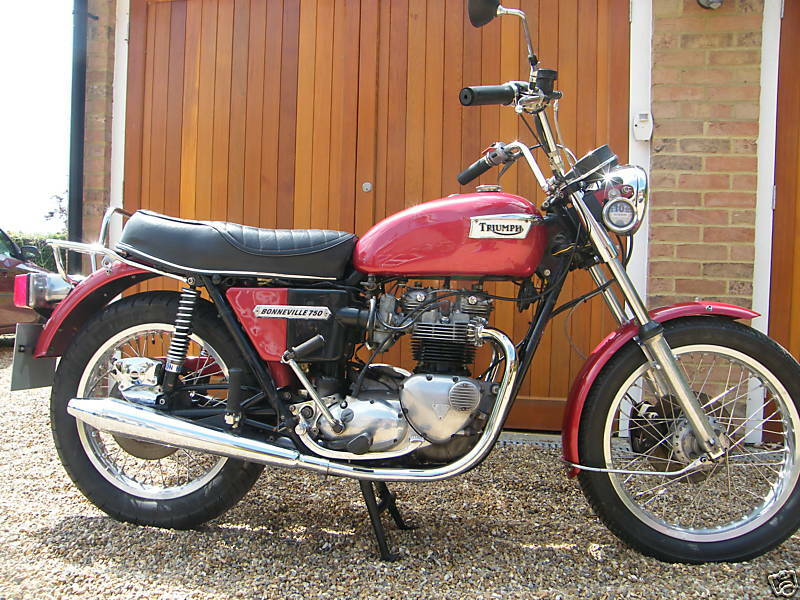 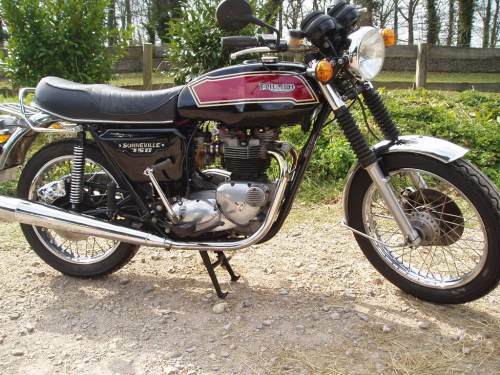 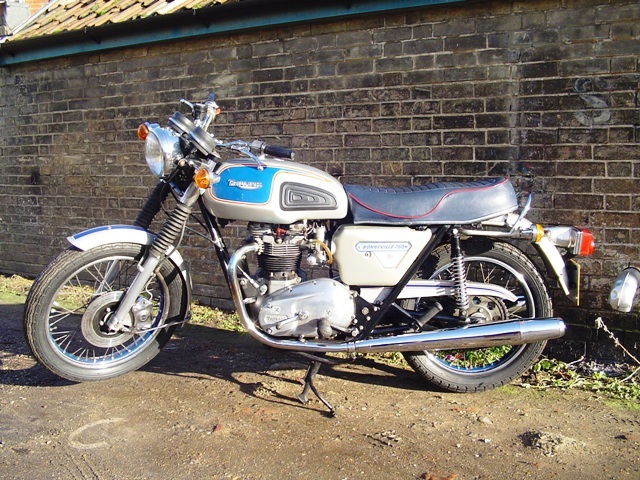 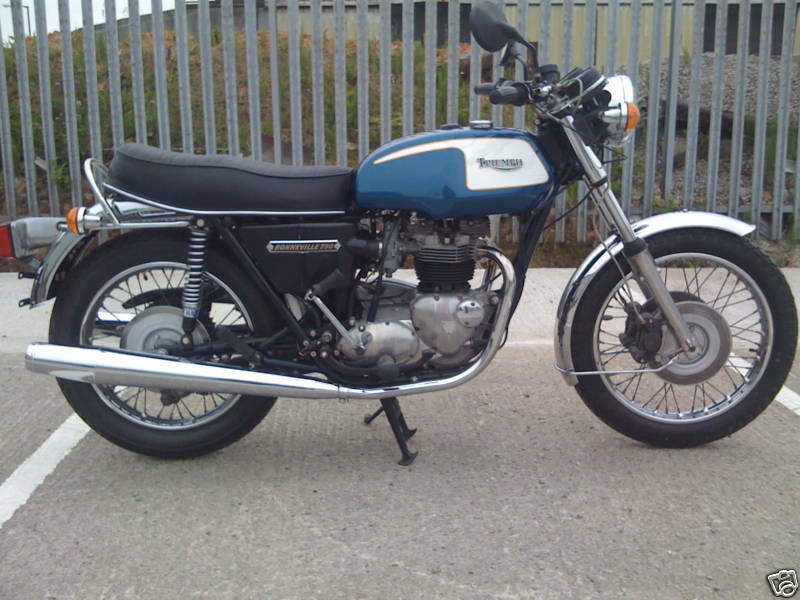 astonishingly, the bonneville was still the best selling 750 in britain during 1978 in spite of the fact that this was one of the most competitiveclasses on the market. 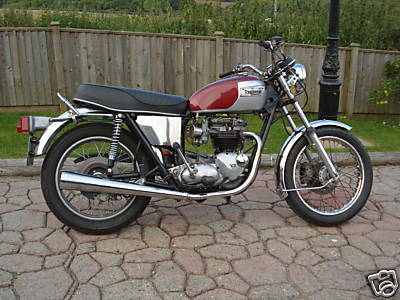 much of this success was due to the absolute simplicity of the bonneville. 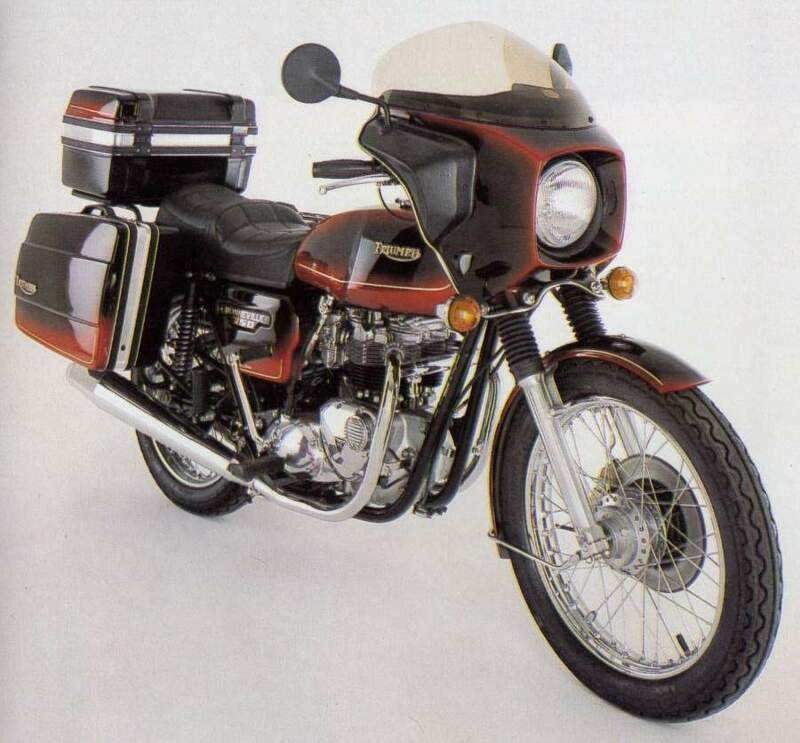 weighing about 395lb it was about a hundredweight lighter than most of its japanese rivals and with a crankcase measuring about 14 inches across it was a good eight inches narrower than the bulkier japanese fours. 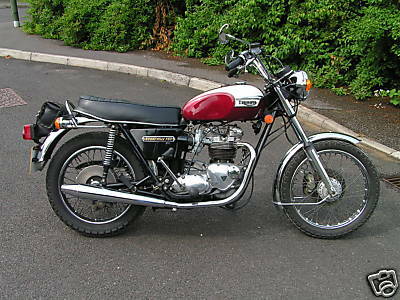 this light weight and slim build also meant that the bike's manoeuvrability and handling were far superior to most of its rivals, a fact that went down well with british riders confined to roads narrower, shorter and more crowded than those of their colonial cousins. 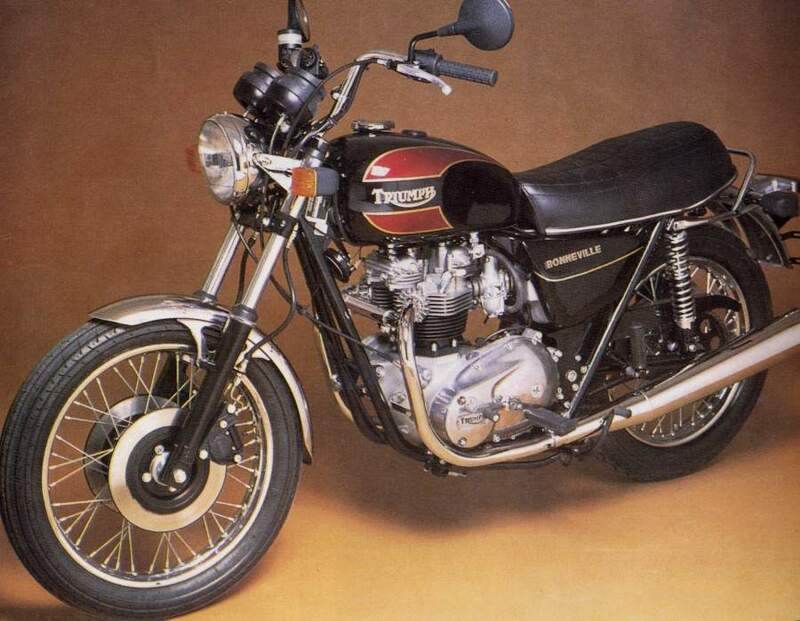 the year 1979 brought the launch of the ti40e and the ti40d, a custom special. 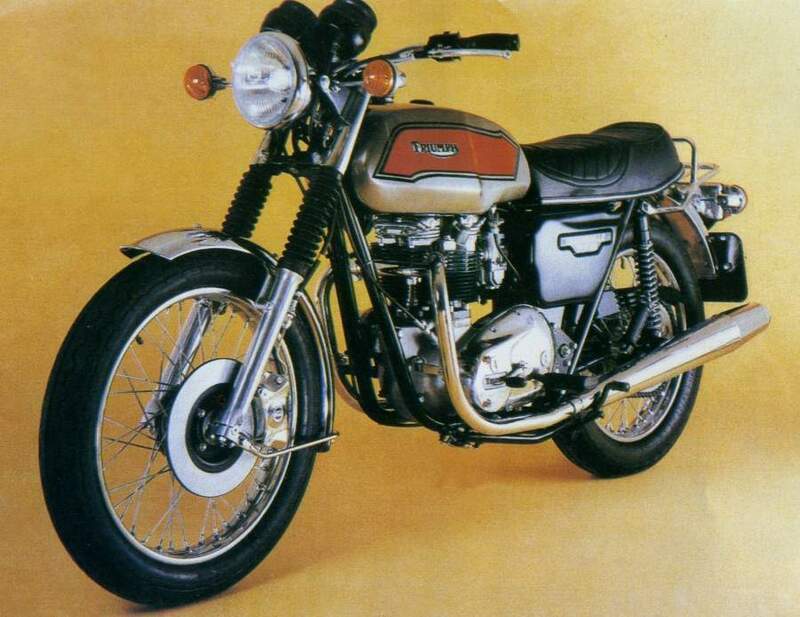 around 20,000 machines based on the new design were built before triumph finally went to the wall. 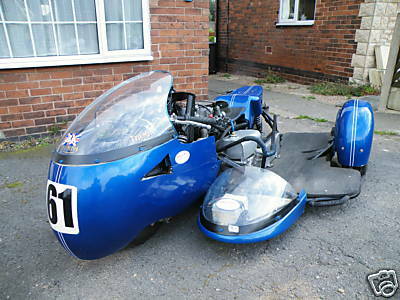 UK spec. 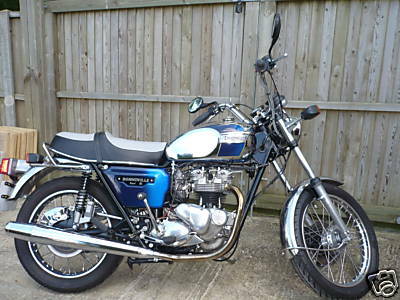 Fitted with Mikuni carbs and an external oil filter. 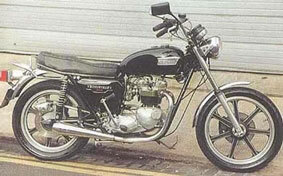 uk model 750cc electric start. 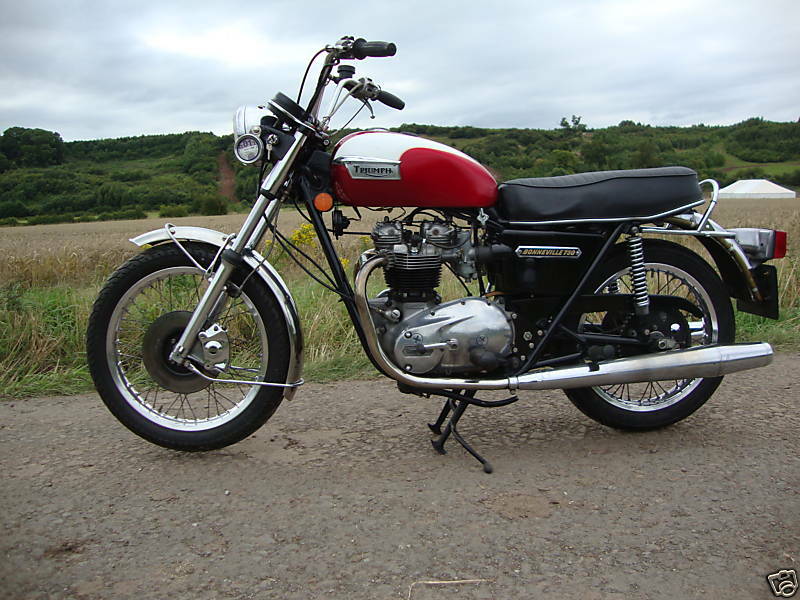 the motorcycle has been fully restored to the original condition. 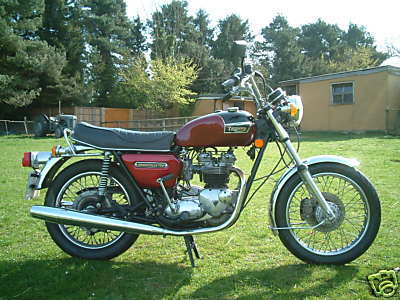 it is a stunning example of one of only 250 produced to comemerate the wedding of princess diana.